Our Men's Group gathers for fellowship, service, and study quarterly. 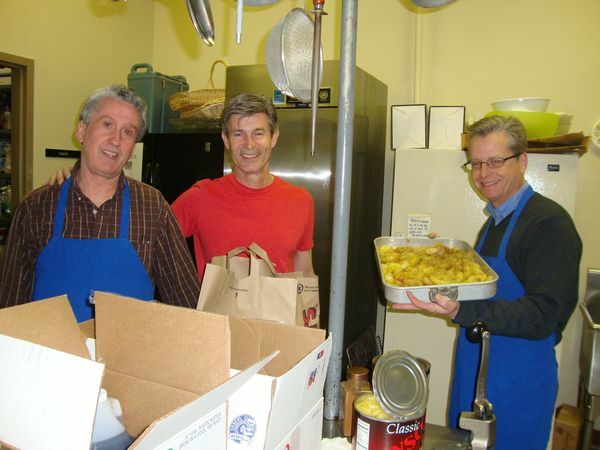 The Presbyterian Men continue to be active with programs and fellowship. These events always nurture our faith, increase our connections, and improve our service of God. Please contact Alex Evans at aevans@2presrichmond.org if you would like to participate.